As a kid I could spend hours cutting out paper snowflakes, mom was pretty good about the mess. All you need is paper and scissors. 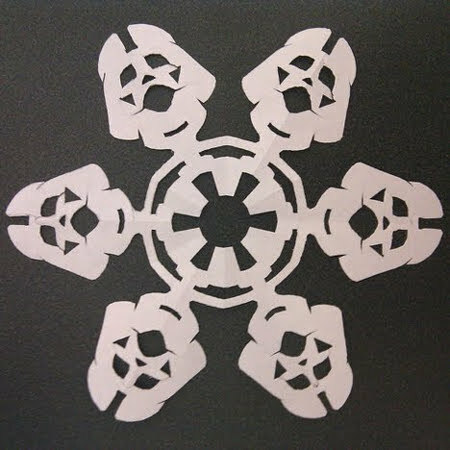 I found many wonderful designs on how to cut a six side snowflake. Here are a few and of course you can just make them up as you go because no snowflake is exactly like another. Hope you have fun and if you think of a neat craft to do with all the little paper pieces let me know. This is the basic design and fold from Orange Marmalade. Now for some different cuts using the same fold. Can you see the deer head in this fold? And I just thought this hand and heart design was so pretty and I love the red paper. I am back, thanks to my sweet husband, who now has a few more gray hairs, our computer is happy. So I came across an idea for a room deodorizer and thought I would share a few more smell good ideas. This one comes from One Good Thing by Jille. 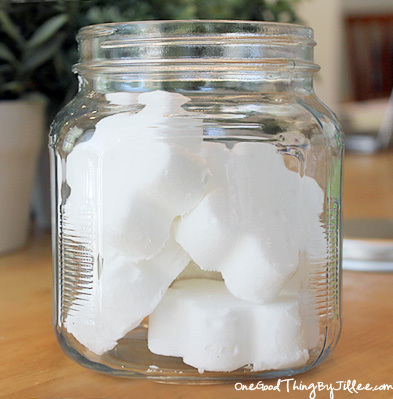 Easy to make and anything that will help a smelly room without over powering it or me is tops on my list. 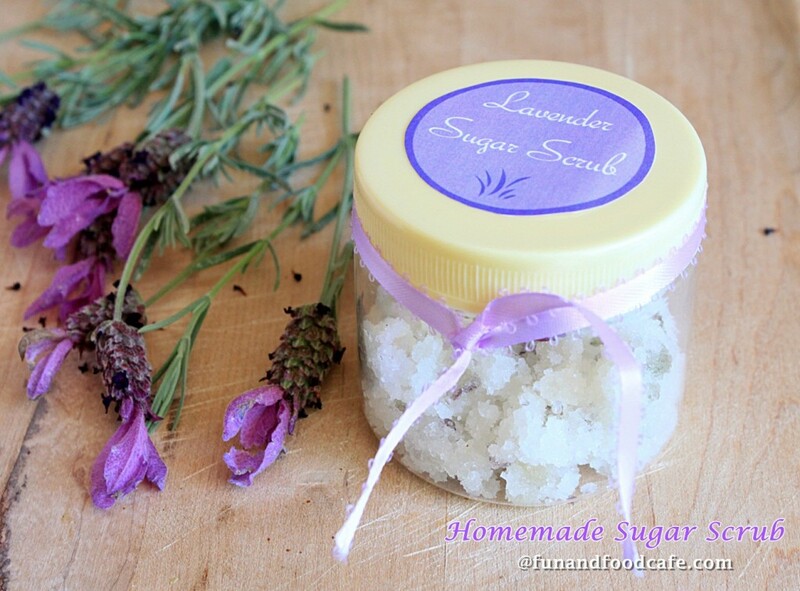 I love sugar scrubs and here is a lavender sugar scrub from Fun and Food Cafe. 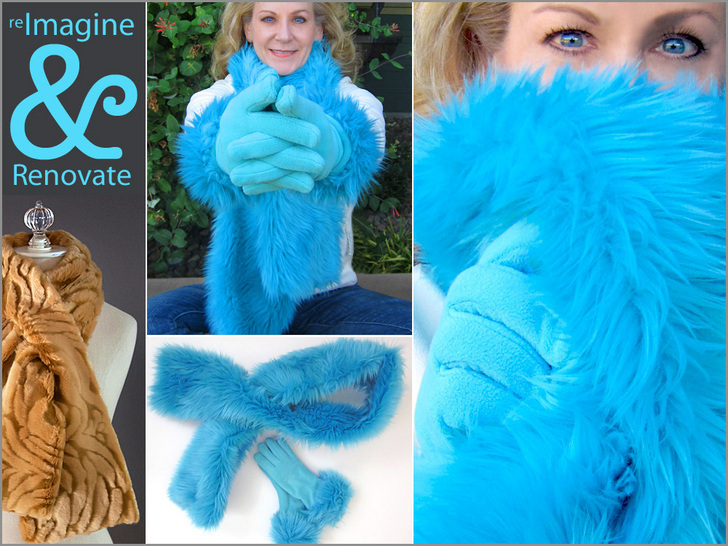 Here is a nice neighbor gift from Dandee Designs. 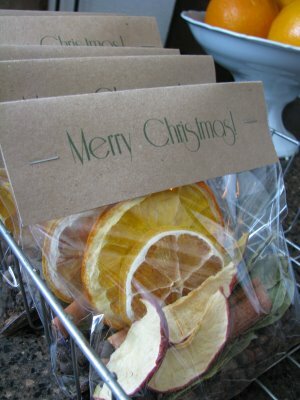 If you don’t have a food dryer you can dry the fruit in your oven. Use a very low temperature (or even just leave the light on, no heat) and spread out in a pan or rack and turn over every hour or so. May take most of a day to dry them out, but they will get there. 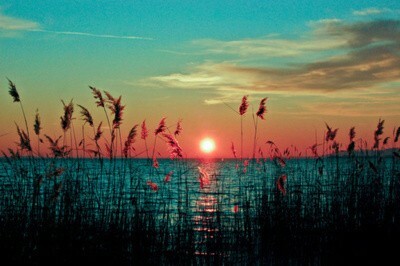 Giving Thanks for special things that have happen through the year makes me stop and enjoy how great life can be. 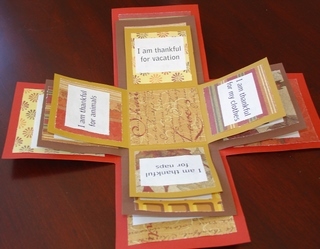 Here are a few ways to collect those thankful moments. 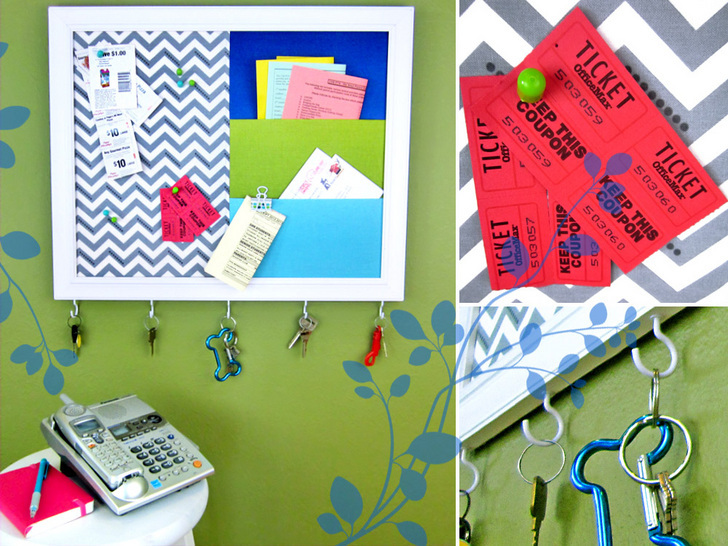 This first one is from Make Easy Crafts. Just take off the lid and it unfolds. 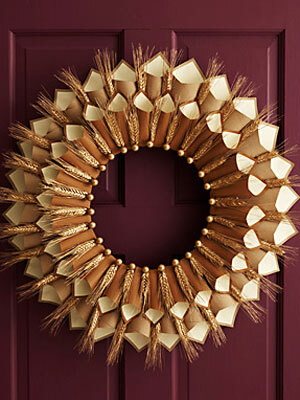 Woman’s Day show you how to make this Thanksgiving wreath. It will take a little time, but so pretty. 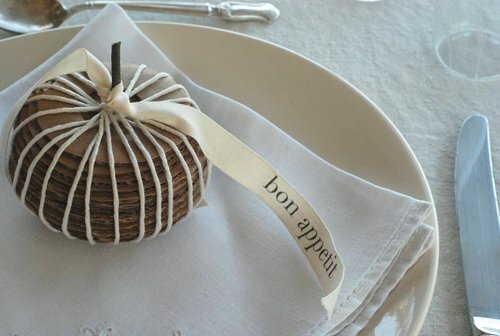 Design Sponge made these attractive gourds out of recycled cardboard. 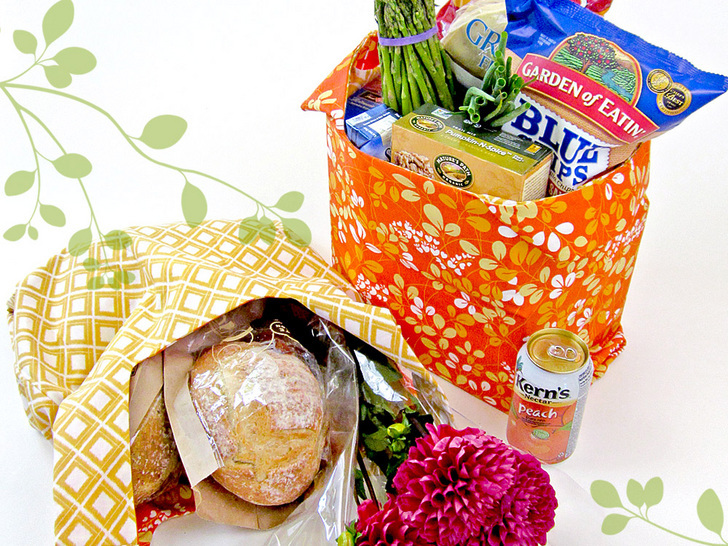 As you are putting the layers together why not write a little line to each layer for the things you appreciate. 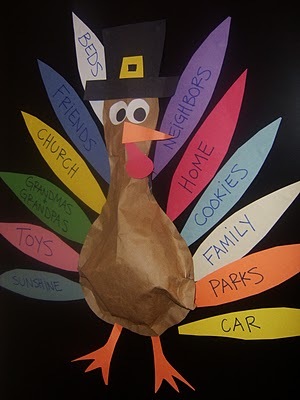 Here is one to do with the kids from Little Family Fun, gratitude turkey, just write what you are grateful for on the feathers. I am grateful for cookies too. What is the first thing that attracts you to an art object? 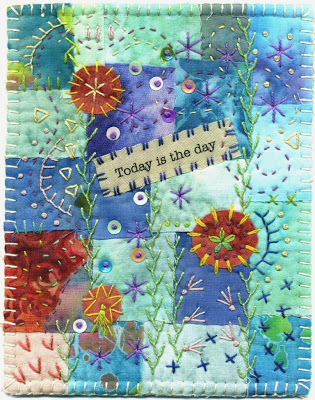 For me it is usually color and that is what attracted me to this mini quilts from Baumcat. Color can inspire us in so many ways, it can set a mood. The hard part for many of us is knowing how to put it all together. 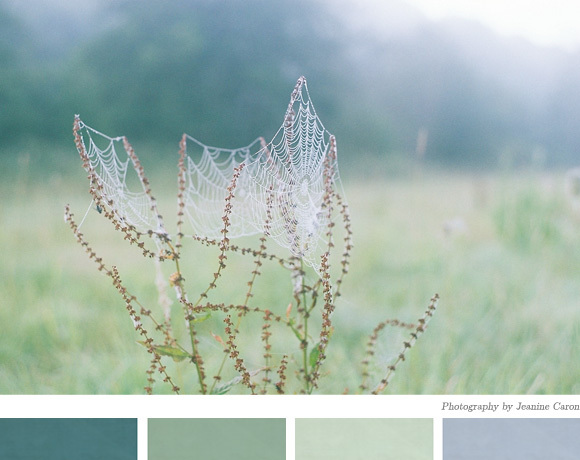 I love the color samples that are motivated by photographs of nature. 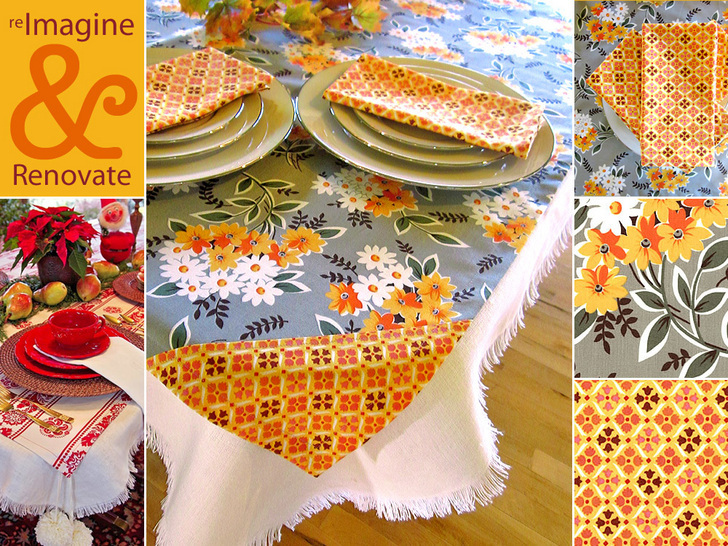 Creature Comforts has a great selection of color pallets. What colors do you see around you? Or maybe it is a place that you want to be, but can’t and want to bring it into your home. Find something that moves you and go play with color today. Little handprints and footprints everywhere, or at least that is what I have been seeing. What a cute why to remember a special age and make a special gift. Here are a few ideas. 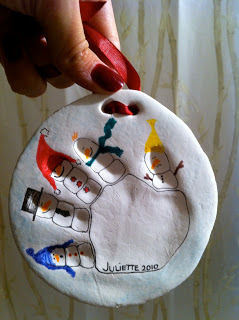 Little snowmen made from a handprint by Mommy Mucho. 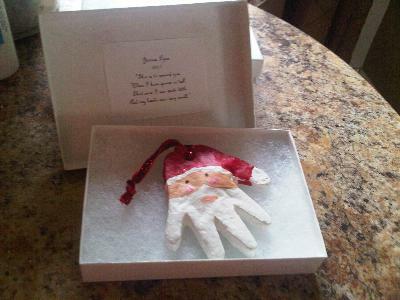 Here is Santa made from a salt dough handprint from Canadian Bride. Life in Motion has little feet reindeer. 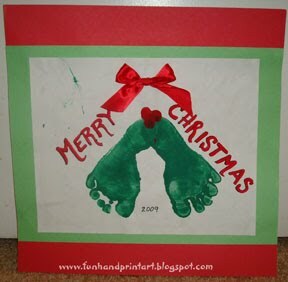 There are a lot of ideas at Handprint and Footprint Art. 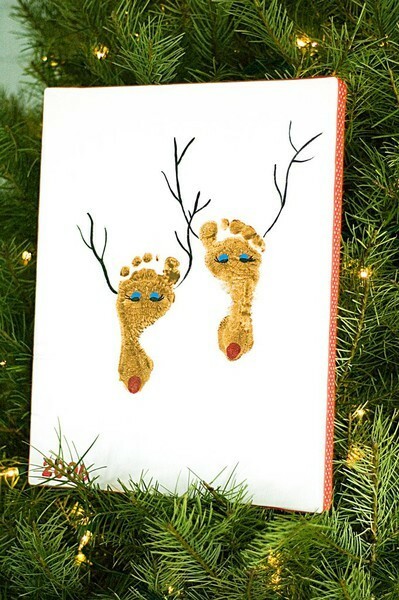 I like this Christmas card for babies first Christmas.